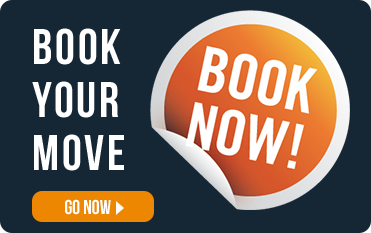 If you are looking for the best Moss Vale removals, to undertake a removals in Moss Vale, or you want an office removals in Moss Vale, or just furniture removals in Moss Vale, then the furniture removalists in Moss Vale, Snappy Removals is who you should connect with! In this connection, you may be wondering if it is a prudent move to hire movers or removals in Moss Vale to take care of your commercial removals, house removals and also interstate removals. 1. 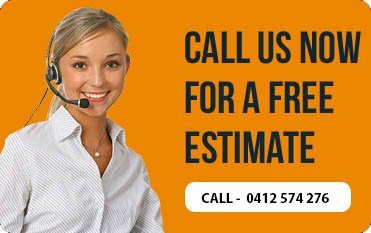 When you hire professional office removalists to exclusively take care of the commercial removals and office removals in Moss Vale, there is no discounting the exclusive experience they come with. These local movers know what really entails an office removals and commercial removals and will be able to undertake it the way it should be. 2. Also when you think that doing it yourself moving or carrying out removals in Moss Vale on your own is best. Think again. You may be surprised with the answer. Contrary to expectations, hiring professional movers and office removalists for house removals will be better and cheap than doing it on your own. The answer is simple. They have all the packing materials and know what is required and they will complete it within the set time. But if you have to do it on your own, then you need to buy stuff, and then you don’t know what packing has to be carried out for what and all of that will mean extra costs, time and a lot of energy wastefully expended. 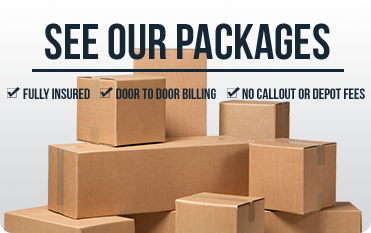 If you are seeking cheap local movers or office removalists for any removals in Moss Vale, connect with Snappy Removals on 0412 574 276.